Summertime might as well be called sangria-time. From traditional to exotic flavors and even frozen varieties, NYC might just have more renditions to offer than Barcelona itself. 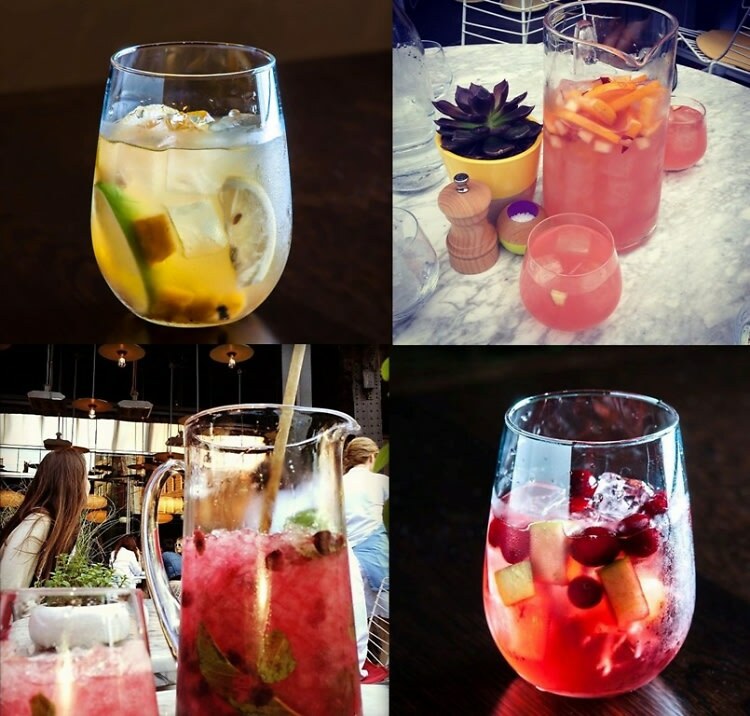 Here are our top 5 picks for the best sangria hotspots in the city.